Transformer oils used in domestic industry are produced by various technologies and depend on the starting raw material. Petroleum oil extracted from different fields, of course, has different chemical composition and affects the physicochemical characteristics and hydrocarbon composition of future oil. More often are used oil blends with improved properties that improve efficiency and service life of equipment. Nevertheless, each method of producing oils and each type has its drawbacks. 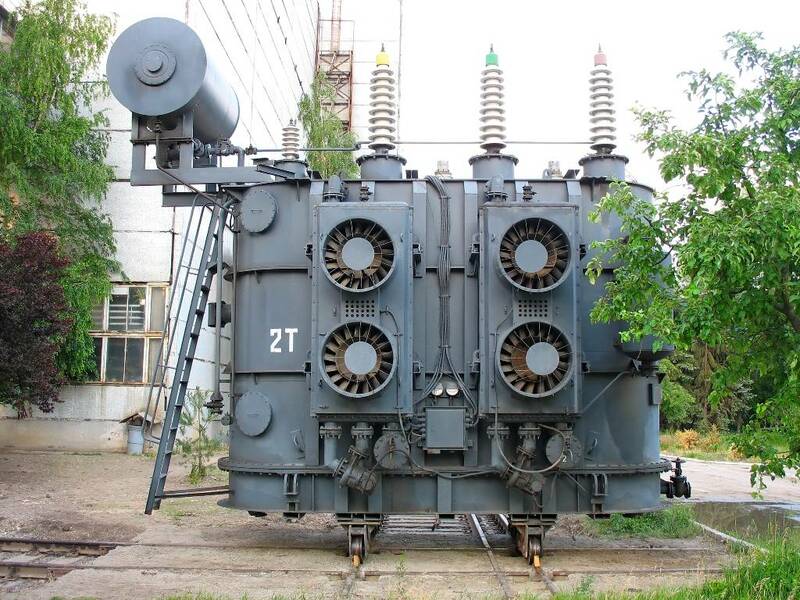 With new technologies and engines, increases demand for purity of transformer oil, because service life of any transformer depends on it. Oil, in fact, is a natural insulation of engine, during its operation accumulates and dissolves oxidation products, gases, dirt, moisture and hard particles. The purpose of regeneration of used transformer oil is to extract from it these particular pollutants. For many years GlobeCore has been working in technological market of purification and treatment of industrial oils, applies various combinations of physical and chemical processes in its installations. Each treatment system has a specific program. However, they all have the same aim – to remove moisture, gases and harmful contaminants at minimal costs. Waste transformer oil contains water, which does not only get from the outside, but is formed in the process of oil aging and isolation. 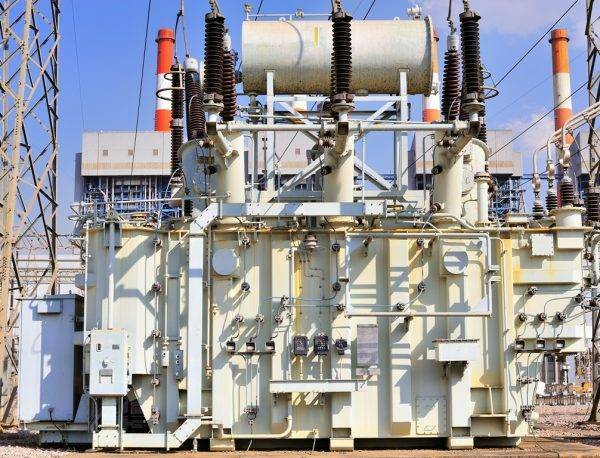 Since water is the most dangerous impurity, reducing the breakdown voltage of transformer oil, GlobeCore installations have a design of several phases of oil purification and oil reclamation. Dissolved water is removed by centrifugation and filtration, and contaminants are removed with special adsorbents or vacuum process. The most effective method of purification of transformer oil is – adsorption. In addition to GlobeCore oil recycling plants use sorbents that can be reactivated, making the process of purification of waste oil even more efficient and economical. Integrated systems in CMM-R plants of GlobeCore for cleaning and recovery of oil, help many foreign and domestic companies from 70 countries in the world – to find a universal solution in recycling of waste oil, saving on resources and machinery, as well as the helping ecological brands.